Under the brand name of FCS, Encite has rolled out enterprise software solutions to the roofing industry – both residential and commercial. Until recently, the roofing industry was largely ignored by technology companies. Encite has changed that. FCS. complete control in your hands. 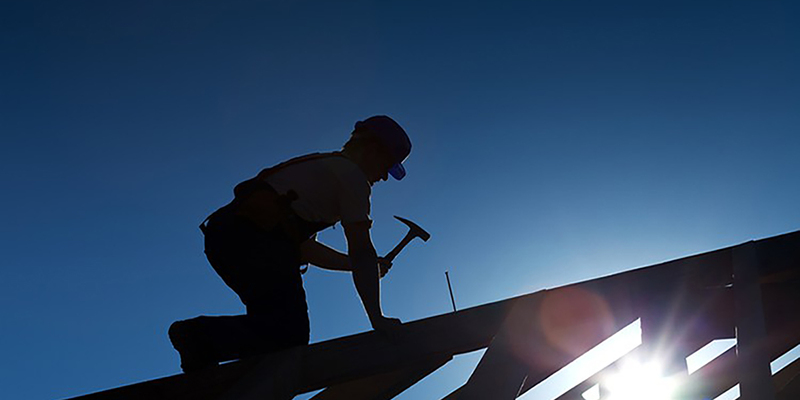 Roofing contractors, distributors, property managers and building owners each have applications that can improve their business. Our FCS Enterprise suite has modules for Sales, Service and Operations built on a common platform that provides a company-wide view. To learn more about the exciting products available to the roofing industry visit the FCS Website.